HIPAA-compliant texting requirements were introduced by the Final Omnibus Act of 2013 which related to the conditions under which it was permissible to communicate electronic protected health information (ePHI) between healthcare professionals and other HIPAA covered entities. The requirements for texting in compliance with HIPAA are categorized into three sections – physical safeguards, technical safeguards and administrative safeguards – and each of these safeguards must be fulfilled in order for the communication of ePHI to be HIPAA compliant over any electronic channel. 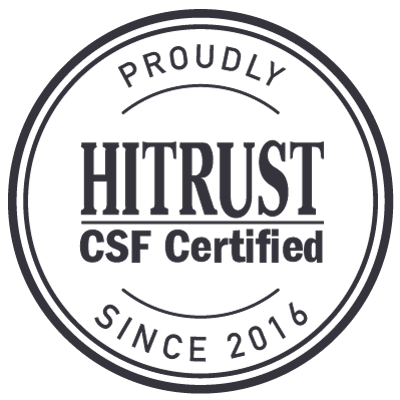 HITRUST CSF-certified and built for the enterprise, TigerText’s secure text messaging application provides health systems and hospitals with a suite of security mechanisms to ensure the highest standards of patient confidentiality and overall data protection. 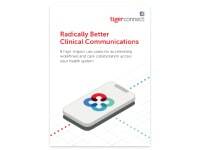 It seamlessly integrates into healthcare organizations, replacing outdated or inefficient communication methods. 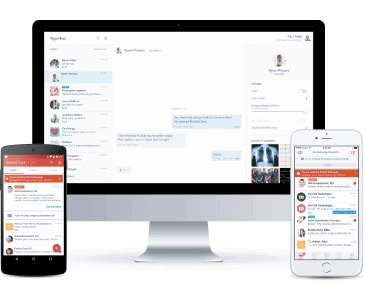 This secure text messaging application surpasses all the criteria for secure texting and HIPAA compliance and automatically generates read receipts to confirm a message has been read and eliminate the need for follow-up calls and phone tag. 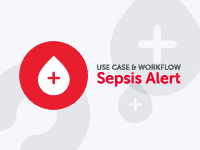 The application also produces access reports and audit logs in order that administrators can monitor use in compliance with the HIPAA secure messaging regulations. 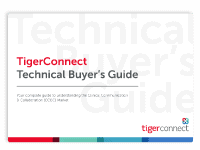 Contact us and let aTigerConnect clinical communications expert help you find the best solution for you and your team. Or, simply call us at 1-800-572-0470.